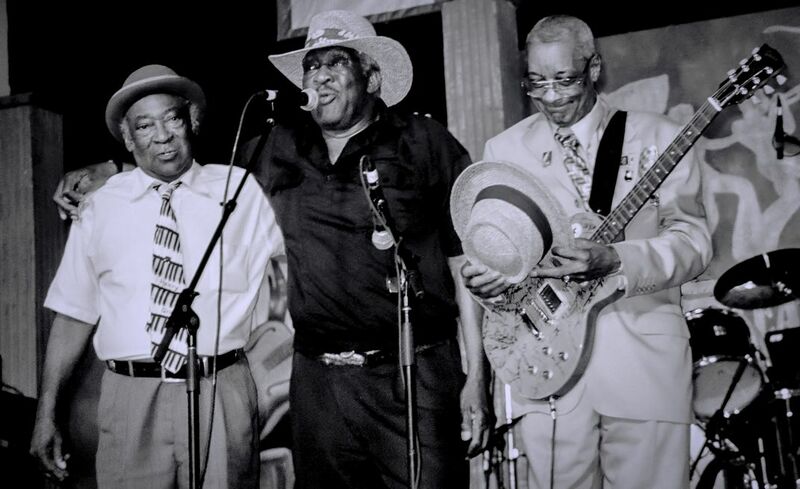 If as Muddy Waters suggests, the blues had a baby named rock 'n' roll, then these three men are some of its fathers. From the left are piano player Henry Gray, saxophonist/vocalist Eddie Shaw, and guitar player Hubert Sumlin. 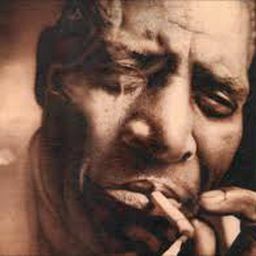 All three were members of the great Howlin' Wolf's band. A short list of iconic artists these men have played with includes Muddy Waters, Sonny Boy Williamson, Elmore James, Keith Richards, and Eric Clapton. Those they have influenced are too numerous to mention. Date Uploaded: Jan. 24, 2016, 10:45 p.m.